Florence + the Machine have announced details of a brand new studio album. 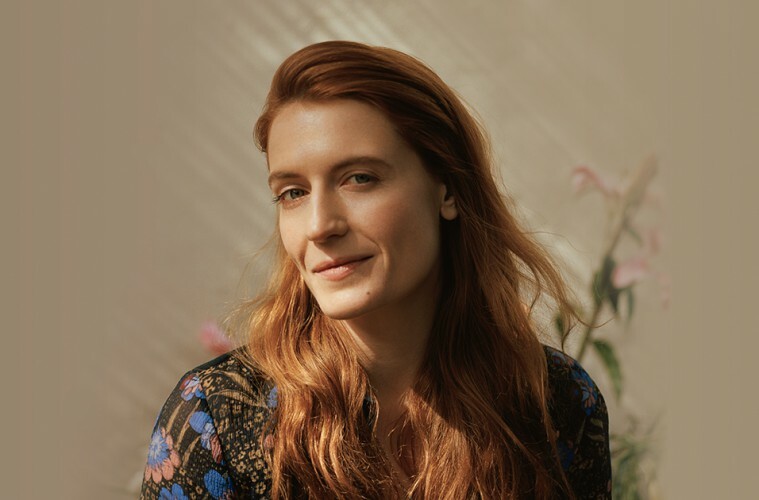 The Florence Welch-helmed project will release High as Hope on Friday, 29 June. The album serves as the follow-up to 2015’s momentous How Big, How Blue, How Beautiful, an album which enabled Welch to step up to the plate and headline Glastonbury Festival that same year. Following the release of comeback track Sky Full of Song, Welch has today accompanied her album announcement with the release of a second single: Hunger. Listen to it below. 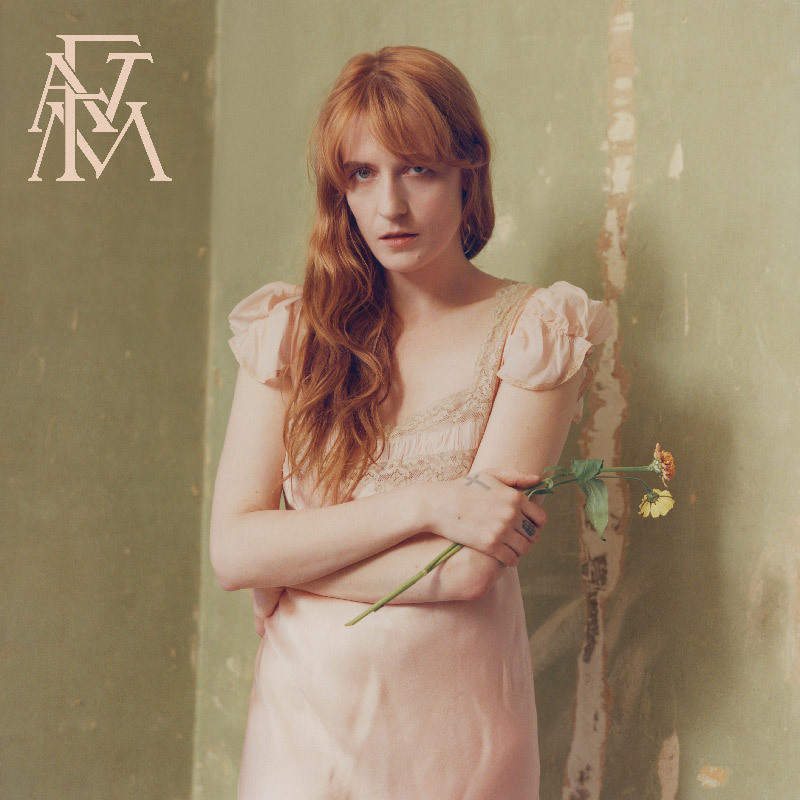 Pre-orders for High as Hope are now live, and you can order your copy of the album here. Check out the artwork and tracklist for the record below. 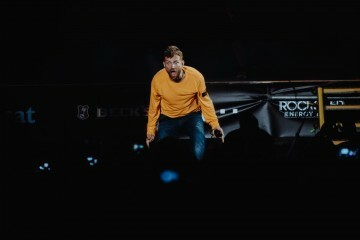 Watch the video for comeback single Sky Full of Song below.